Security is important to a software development company. Not only do they need to protect the software they develop and create, they also need to ensure the security of data that each and every one of their users generate and input. Depending on the software, the data that users input can be incredibly personal pieces of information. Things like addresses, names, and even credit card numbers, are all vital pieces of information that people would undoubtedly want private. This is why security is so important: ensuring that data is secure obviously builds and strengthens the relationship between the business and its consumer. Consumers will definitely keep their business with a software development company if they know that their data is secure. 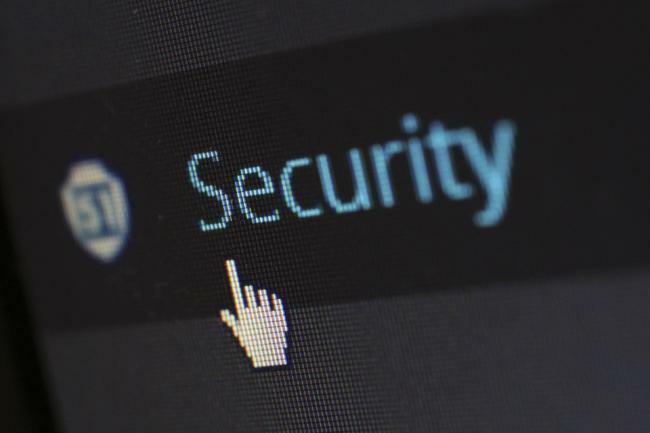 Security is a vital to many businesses, especially a software development company, due to the sensitive and personal information they need to protect. Many websites use software within its function, which requires interaction between users and the software. With every user action – every click, idle time, and scroll – data is generated. When a user inputs certain information, that information is stored! All of this data and information is important to both the company and the user, especially if that data is particularly personal. Many websites utilize both HTTP and HTTPS. The difference between the two is that the “S” at the end of “HTTPS” stands for Safe. When a website utilizes HyperText Transfer Protocol Safe, this means that this website is using a Secure Sockets Layer, or SSL, to keep data transfer safe from any malicious activity. Not every user understands the definition of HTTPS but as long as it secures their data, which it does, they should be a satisfied user! When a software development company stresses the importance of using their own code, it’s easy to understand why. Any code from outside, third-party sources shouldn’t be trusted. It’s better to work with code that you created rather than someone else’s because you trust your code more than those created by others! Foreign code might cause a slew of problems for your program and might make your software vulnerable to hackers and other malicious activity. Cloud-based software has been taking the industry by storm. With cloud-based software, tons of information can be easily stored and accessed from various platforms on a number of different devices. With this range of access to all this information, many companies that utilize cloud computing invest heavily in ensuring that all of this data and information is safe and secure. Encrypting and masking confidential data is typically how these companies ensure the security of important information, allowing access only to users that are authorized. 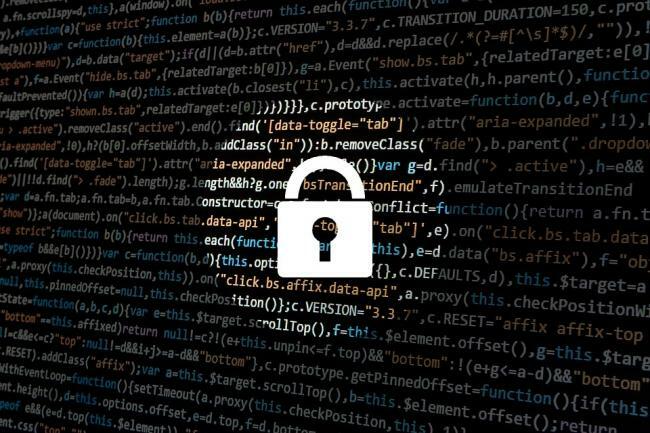 These are a few of the many different ways that a software development company can protect important information for their software and its users. However, since new technologies are being introduced, along with current technologies being innovated, software will always have to adapt to its technological environment, and thus, security will always need to remain a priority if software companies want to thrive in the future.